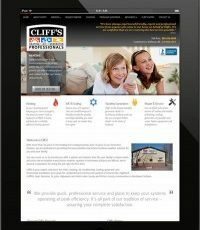 Home » General » Welcome to the new cliffsheating.com! 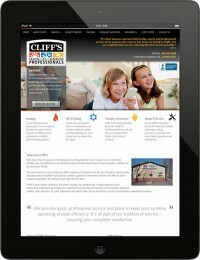 Thank you for visiting and we hope that you find this new website format useful. If you have any suggestions on how to improve our site, please contact us at any time!